With the recent new that original X-Men director Bryan Singer is now replacing Matthew Vaughn as the director of X-Men: Days of Future Past, the movie is starting to sound a lot more like a sequel to the original X-Men trilogy, and not of X-Men: First Class. None the less, Singer has confirmed that First Class stars James McAvoy, Michael Fassbender, Nicholas Hoult, and Jennifer Lawrence are all returning for Future Past, but the surprising news is Patrick Stewart and Ian McKellen have also signed in for the film, as well as Hugh Jackman. 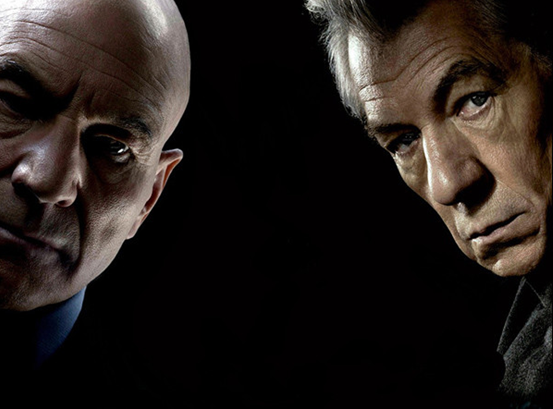 As many may no Stewart and McKellen played the original older Professor Charles Xavier and Magneto/Erik Lehnsherr in Singer's X-Men trilogy. 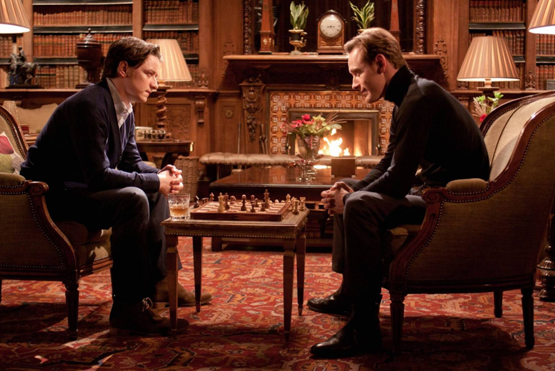 Now while McAvoy and Fassbender played the younger version of the characters in First Class, the Days of Future Past storyline calls for time travel, which is why it makes sense that both set of actors will be featured in the film. it is very likely that what we will be seeing as a team-up/crossover of the X-Men characters from First Class and the ones from the original trilogy. 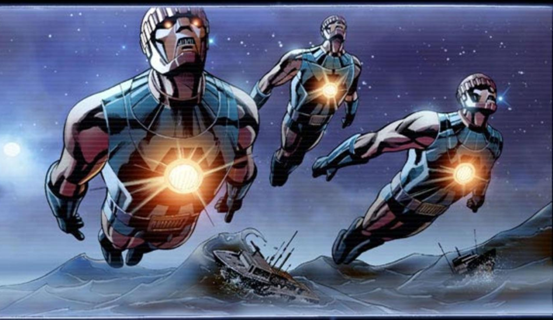 While the past version of both Xavier and Erik where not a part of the original X-Men storyline, modifications were expected to fit better Fox's current X-Men universe. Jackman's involvement comes as a bit less of a surprise, although there were some theories that he may not be returning do to how close the filming for both The Wolverine, which Jackman has just finished up, and Days of Future Past are so close together. 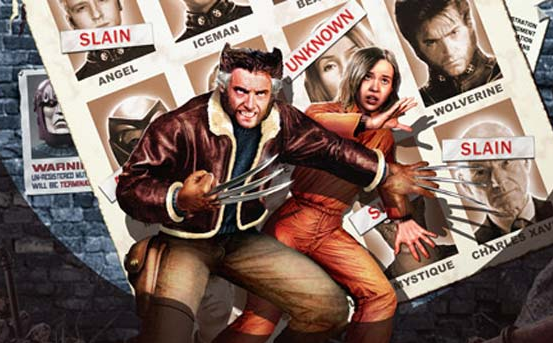 Future Wolverine was originally a part of the Days of Future Past comic storyline, along with Kitty Pride, who was previously played by Ellen Page in The Last Stand. There is still no word on whether Page will be returning as Pride, but look out for either her joining the cast or declining her involvement some time soon. The modified version of the Days of Future Past storyline is rumored to involve the X-Men from these two different time periods teaming up to undo the fatal (And poorly fan received) events of Brett Ratner's X-Men: The Last Stand, which involved the death of many key characters. The general concept is over all similar to the comics, in which the present day X-Men has teamed up with the X-Men of an apocalyptic future including Cable and Bishop. There is still no word on whether these X-Men members will also be featured in the film, but is highly unlikely since it seems Fox has replaced these X-Men in the storyline with the First Class X-Men. For what it's worth here's a little overview of what exactly happened to the X-Men in the comics. In Chris Claremont’s Days of Future Past arc, an alternate future saw surviving mutants held in concentration camps while giant robot Sentinels patrolled the land; most of the X-Men had been killed. It fell upon heroes of a prior timeline to stop a key event from happening that would lead to the alternate future. Now whether this will be the same problem we will see in this movie is still a mystery, especially if The Last Stand timeline is what the X-Men are trying to prevent, there wouldn't really be reason for another future apocalyptic timeline. It's still very Singer and writer Simon Kinberg will find away to incorporate some of this into the film, especially since a villain will still be needed. Could we really finally see the Sentinels face off against this whole team up of X-Men, it would be a fans dream come true. What do you think of all the lastest cast additions? Are you excited for Days of Future Past?